Science and Social Studies YEAR LONG POCKETBOOK MEGA Bundle! 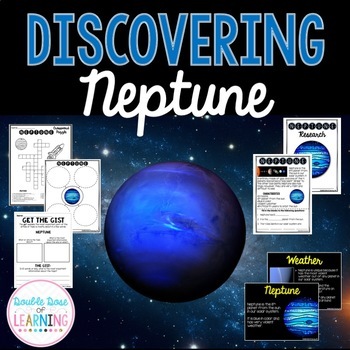 Integrate ELA and Solar System Science with informational text by teaching a week long unit on Neptune! The materials in this unit are interactive and utilize multimodal strategies to increase student engagement and outcomes. The Neptune unit is a comprehensive unit that integrates technology, vocabulary, writing, art, reading strategies and more! 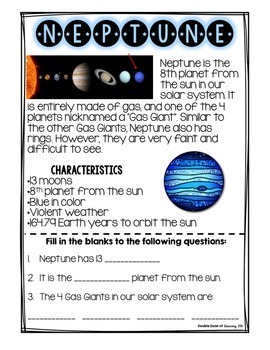 Students will respond to informational text by answering questions in a student booklet in a variety of formats. Students will learn vocabulary words by creating a picture vocabulary flip book. The vocabulary words are embedded throughout the unit to promote ample opportunities for learning. 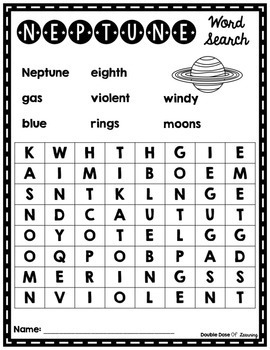 There are also extra pages for early finishers or to use as morning work or centers. *How to Use page with daily activities. Your download will be a zip file with a PDF of the PowerPoint presentation and the Neptune research packet. 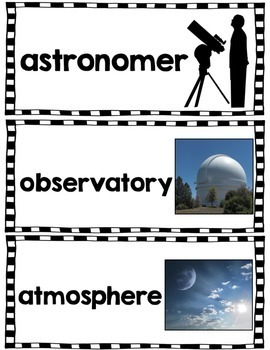 Are you teaching the entire solar system? Each planet is sold individually below! Do you want even MORE Pocketbooks set up in the same format? Pocketbook MEGA units are up to 40% off regular price! Join our E-Mail list here for teaching tips and strategies, giveaways, freebies and more!